A little while back, Sega confirmed the Sega Genesis Collection for Xbox One and PlayStation 4, bringing dozens of 16-bit favorites to the forefront, including Toejam and Earl, Gunstar Heroes and more. But some Switch owners were a bit sore over the announcement, since they were being left out of the classic gaming party. But it appears that Sega is looking to make it up to them, with their own collection of old-school favorites. This past weekend, Sega held a little press conference where it made a number of announcements, including the Sega Genesis Mini, as well as the long-awaited announcement of the Shenmue collection. But it also confirmed that it was going to bring several classic games to the Nintendo Switch, in the form of a line-up being dubbed Sega Ages. For those that may not recall, Sega’s been releasing Ages games for years in Japan, highlighting favorites like After Burner, Space Harrier and countless others, so this latest addition fits right in with that collection. There will be 15 games released in this collection (and possibly more in the future, depending on Sega), all available individually at a yet-to-be-named price. So far, we know about three of the games that will be in the collection. 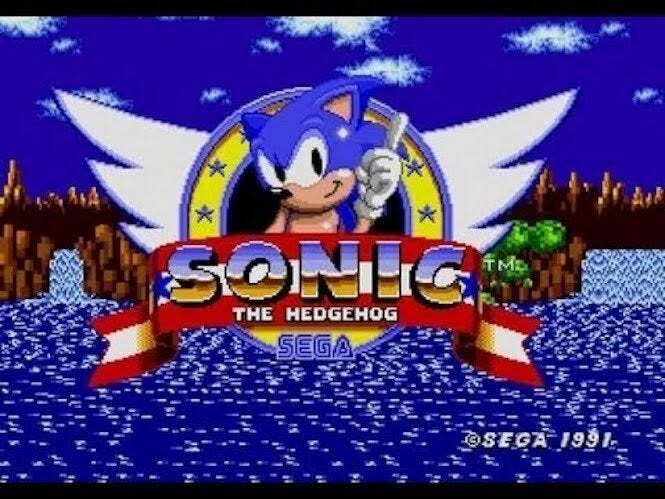 The first will be the game that started it all for the Genesis generation, the original Sonic the Hedgehog. This shouldn’t be a surprise, considering he’s so universally accepted. But the other two picks confirmed thus far are genuine surprises, considering the games we could’ve gotten instead. The first is Phantasy Star, the original Master System entry that kicked off the franchise, introducing the world to stunning 3D dungeons and a terrific gameplay system. The second is Thunder Force IV, also known as Lightening Force here in the United States. This is considered one of the best entries in the series, jam-packed with all sorts of shooting action. Two more games have also been confirmed: Gain Ground and Alex Kidd In Miracle World. They may not be the most popular titles, but they certainly have a following. The other games have yet to be announced, but we should know more around E3 time. But this is exciting news for Switch owners, as these games -- and more -- have been confirmed for worldwide release, including here in the States. It’s no Sega Genesis Collection, but we’ll certainly take it! We’ll keep you informed when games start releasing in the program, and how much they’ll set you back.